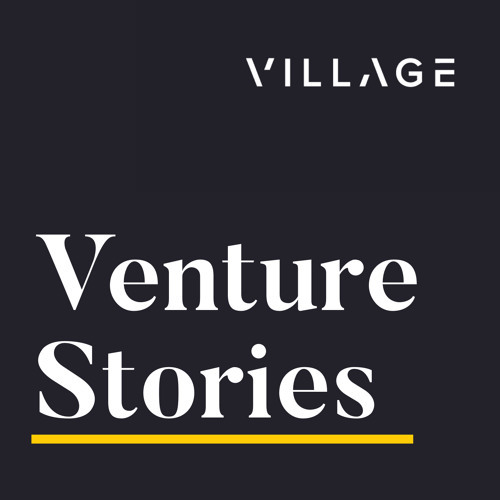 Host Erik Torenberg talks to Jo Varshney, founder of VeriSIM Life, a Village portfolio company, and Eric Stefanich, director and senior scientist at Genentech. They explain how VeriSIM is changing drug discovery and development and why more and more drugs are being developed "in silico." They also discuss how startups can work in harmony with big companies and how big pharma has become much more forward-thinking than it is usually given credit for. Erik asks what opportunities they would be looking at if they were a VC in the space right now and how software-as-a-service (SaaS) in pharmaceuticals has evolved. They also discuss dealing with different types of investors when you're starting a biotech company. Thanks for listening — if you like what you hear, please review us on your favourite podcast platform. Check us out on the web at villageglobal.vc/podcast or get in touch with us on Twitter @villageglobal.